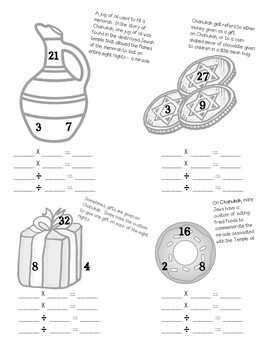 Learn & Solve! 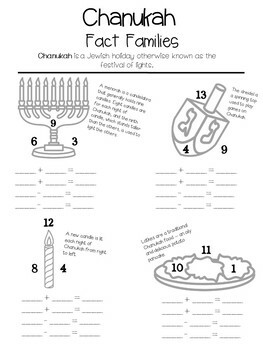 Students will learn about the symbols associated with Chanukah as they solve and create fact families. 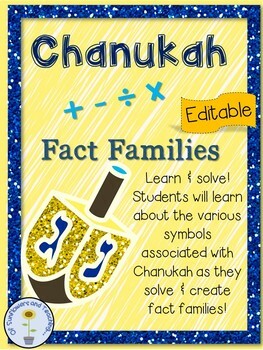 Addition/subtraction & multiplication/division versions included. 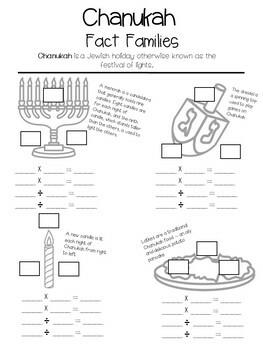 Editable pages can be used for additional practice and/or student created fact families.